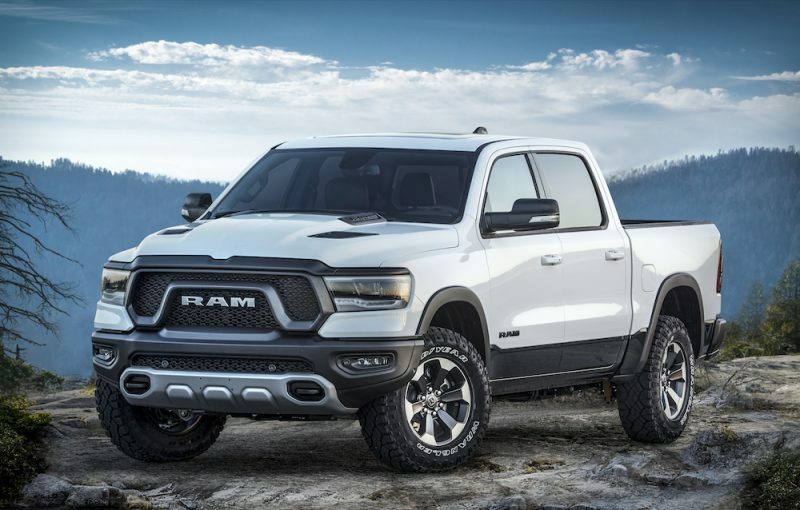 The Ram Truck brand demonstrated everything IS bigger in Texas when it rolled out a bevy of new models for the Texas Auto Show at the 2018 State Fair of Texas in Dallas. Taking center stage this #TruckThursday was the 2018 @RamTrucks Heavy Duty 2500/3500 Laramie Longhorn Ram Rodeo Edition, unveiled during opening ceremonies on September 27. 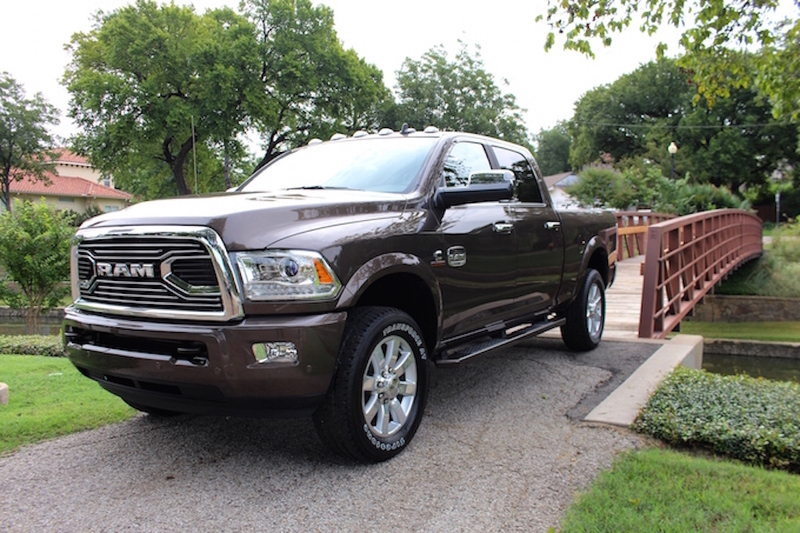 This new 2500/3500 Heavy Duty Ram Rodeo took the Ram Longhorn’s “Luxury Pickup Truck of Texas” back-to-back title to even more refinement with premium materials and design cues that truly reflect the ultimate in high-end comfort and style. That luxury is paired with proven capability and toughness that’s ready for work when you are with a 5th wheel/gooseneck trailer prep package and bed-view camera for spot-on trailer hitches. 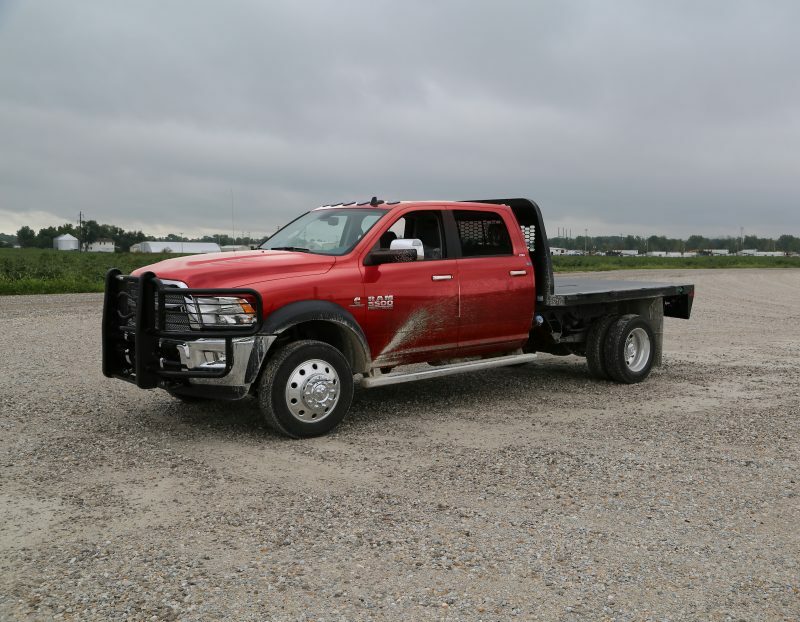 Skid plate protection, payload or trailer hauling load-leveling capability and a Mopar bed step also help get the job done right. The Rodeo Edition will be available in the third quarter of 2018 in both Mega and Crew Cab and 4×2 and 4×4 configurations, and comes standard with a 6.4-liter HEMI® V-8 or optional 6.7-liter Cummins Turbo-diesel I-6. 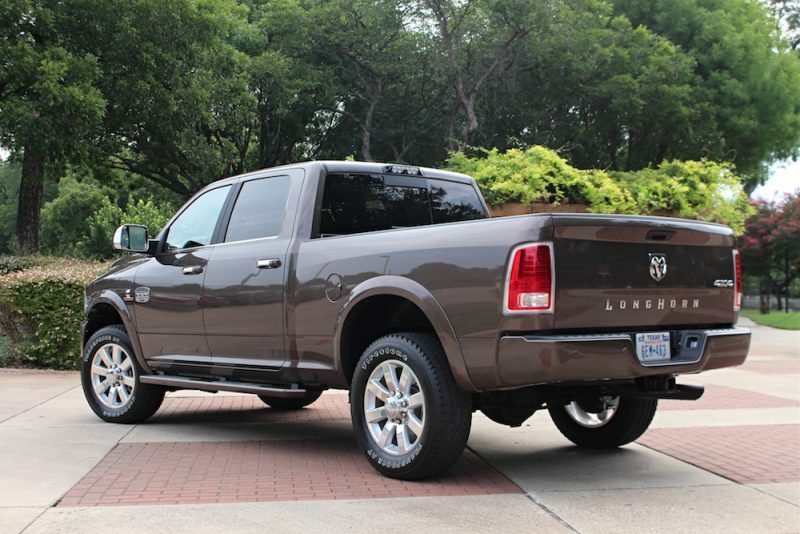 Texas Truck enthusiasts love their pickup trucks, and the Ram Truck Texas Auto Show lineup also includes three most recent additions to their truck lineup. The 2018 Ram Harvest Chassis Cab celebrates the brand’s support of America’s agricultural community with two new colors, Case IH Red and New Holland Blue. Ram Trucks is the only manufacturer to offer Chassis Cab commercial truck colors that match two of the nation’s most popular lines of farm equipment. Another ‘colorful’ addition is the 2018 Limited-edition Ram Power Wagon Mojave Sand. Initially popular with the Ram Rebel, the Mojave Sand color is now exclusive with the Power Wagon. New all-black wheels complete the distinctive look. 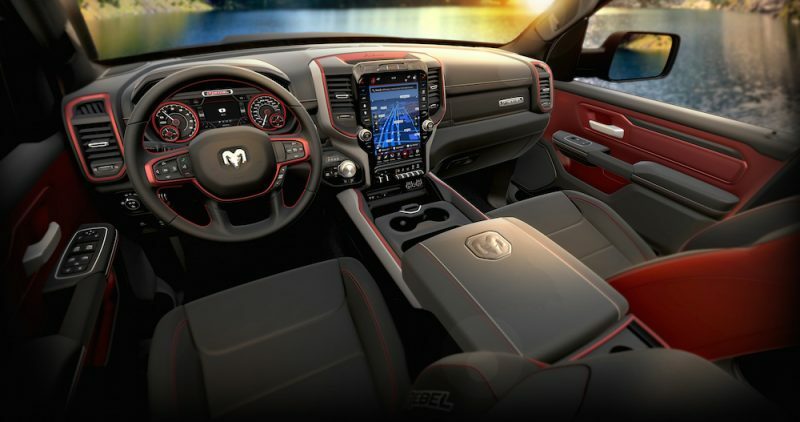 Texas trail buffs can look forward to plenty of off-road adventure with the 2019 Ram Rebel 12’s ‘namesake’ Uconnect 4C technology with big, 12-inch screen and navigation to take your off-road adventures to the next level. The State Fair of Texas runs through October 21. Visit texasautoshow.bigtex.com for more information.